Lenzing/ Vienna – Lenzing AG was granted the Austrian State Prize 2018 for Smart Packaging this year together with its partners. 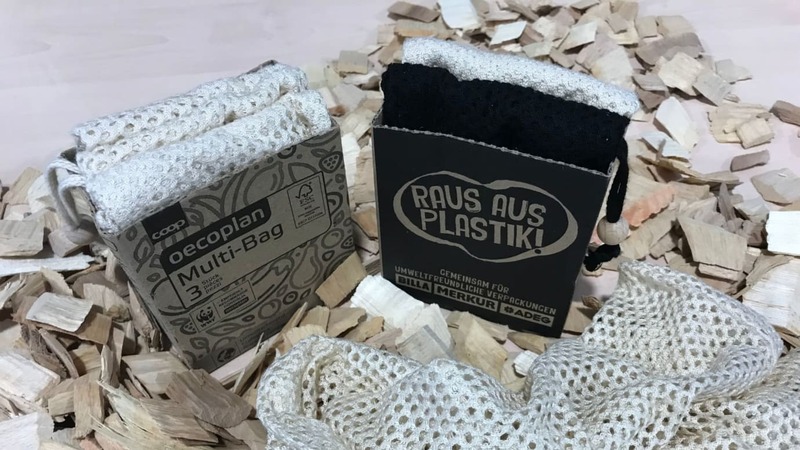 The Federal Ministry of Digital and Economic Affairs and the Federal Ministry of Sustainability and Tourism bestowed the Austrian State Prize this week in the B2C category on the Packnatur® reusable wood-based bag. This reusable bag is made with fibers produced by Lenzing AG and was developed by Lenzing and its partner VPZ Verpackungszentrum GmbH. The bags are utilized in the supermarkets of the Swiss food retailer Coop and the Austrian firm REWE International AG. The Packnatur® reusable cellulose bag is particularly suited for the packaging of fruit and vegetables and serves as an ideal replacement for plastic bags. The jury provided the following reasons to justify the selection of the winner: The Packnatur® reusable cellulose bag comprises a long-lasting, reusable packaging solution made of a renewable raw material but not at the expense of food. It has very pleasant haptics and supports longer shelf life of food. LENZING™ fibers are made from the natural and renewable raw material wood. For this reason, they are biodegradable. Moreover, they pollute neither rivers nor seas with microparticles washed out in the process of washing. The Austrian State Prize for Smart Packaging was granted on the occasion of the 3rd Austrian Packaging Day. This year for the 58th time, the objective of this award is to highlight modern packaging solutions and excellent projects as best practice examples and thus put the national packaging industry in the international limelight.